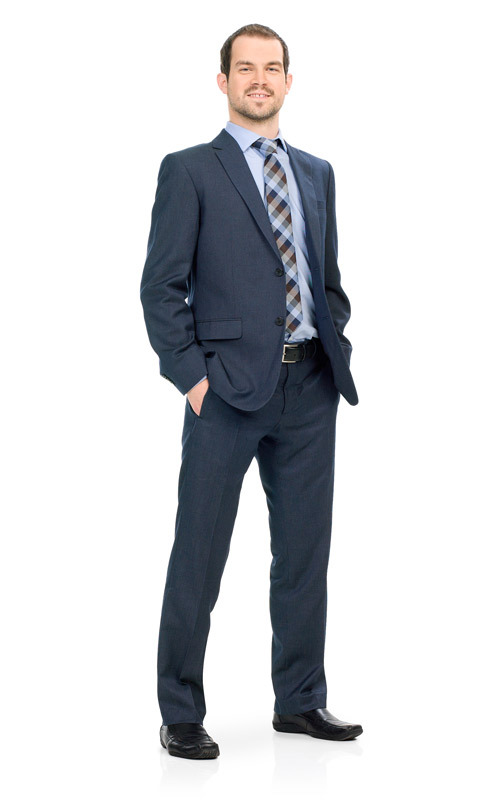 Mr. Gaulin, lawyer, joined the labour and employment team at Monty Coulombe in 2010. Mr. Gaulin advises employers in unionized and non-unionized work environments on labour relations and occupational health and safety. He represents employers before of Tribunal administratif du travail, arbitration tribunals and judicial tribunals. Mr. Gaulin plays a role in the negotiation of collective agreements, individual employment contracts or employment termination. Member of the Board, Chambre de commerce et d’industrie Magog-Orford, 2015-2017. Preuve devant les tribunaux administratifs. 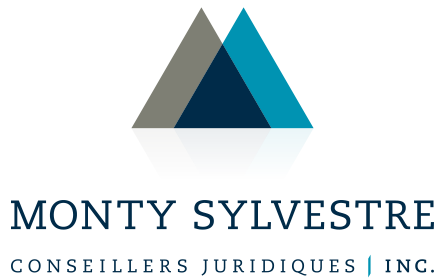 JurisClasseur Québec, Droit civil, Preuve et prescription, fasc. 18.1, Montréal, LexisNexis Canada, feuilles mobiles, 2011. We strive to maintain dynamic relations with our clients. Social networks allow us to stay in touch with you. You will find legal information, news about our firm and our community involvement. Subscribe and stay informed on the recent developments in law which interest you. Be sure to be aware of legal trends and happenings as well as public events you can attend.